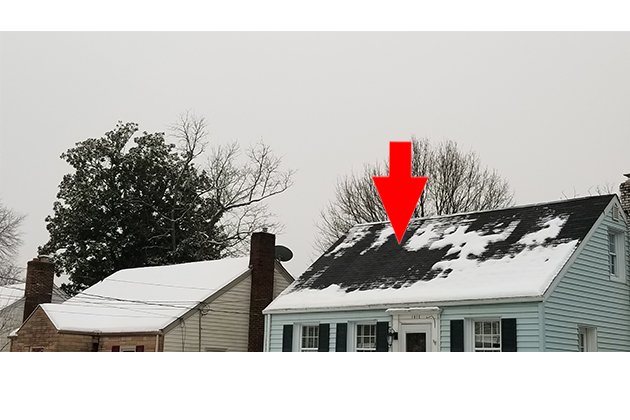 The snow we’ve had over the past week, again last night and in the coming days can be very useful. 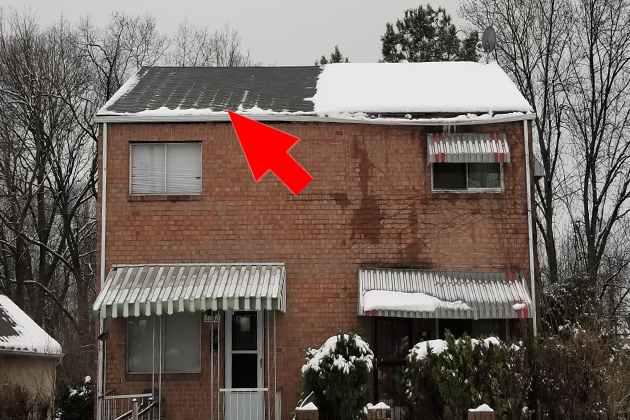 Even a little snow can tell a lot about the energy efficiency of a home. 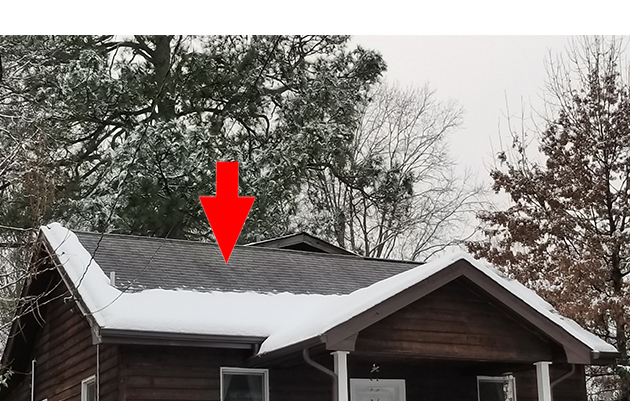 Under-insulated homes are snow laughing matter. 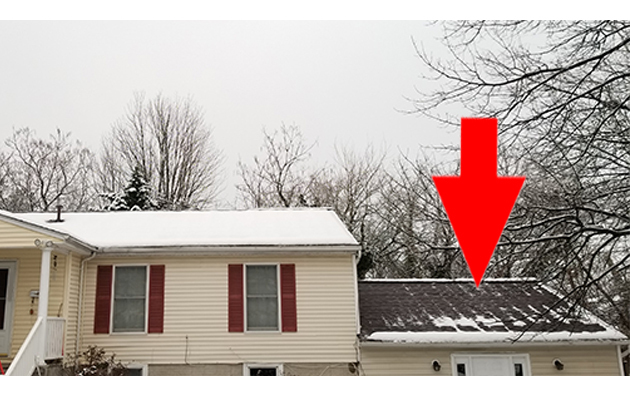 As snow melts, you may be able to identify issues in your home. 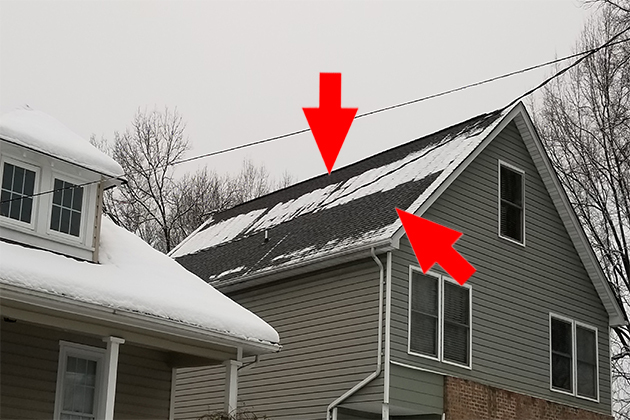 Fast-melting roof snow can be a symptom of inadequate insulation. 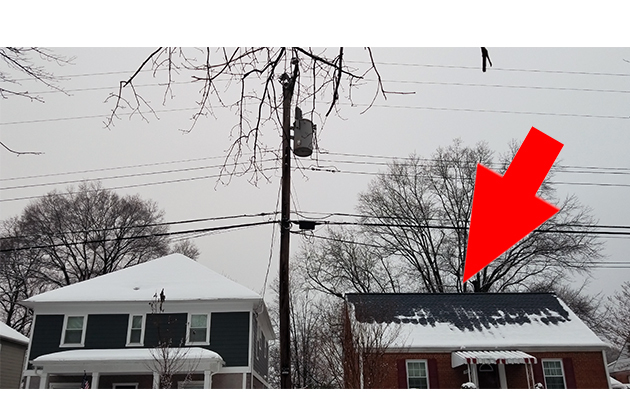 Not all areas of missing snow are indications of energy issues. 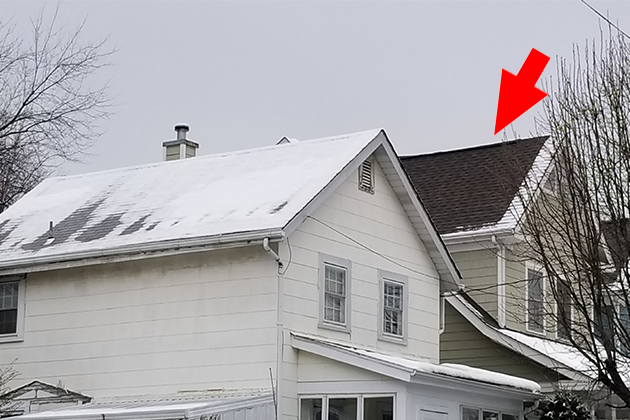 Hone your eye by taking note of tree limbs over a home, high winds and areas where direct sun may create funky patterns on a roof. 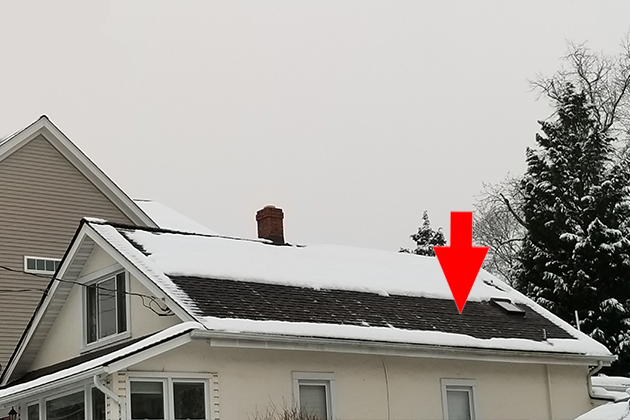 Nevertheless, watching snow patterns on the roof is a quick way to take inventory of what might be happening in your home. Unsure where to start? Check out this list of contractors that participated in our previous Home Energy Rebate program. 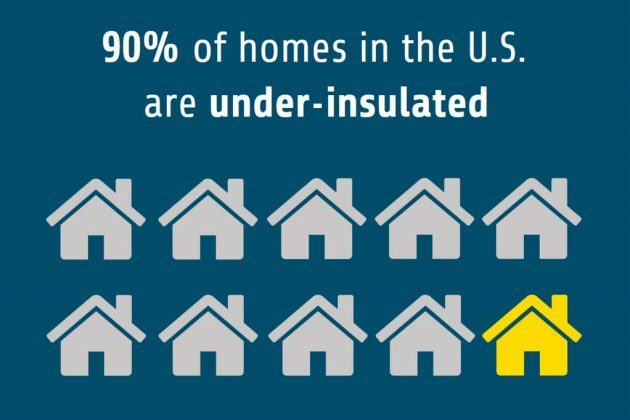 Give an insulation contractor a call today to get an estimate. 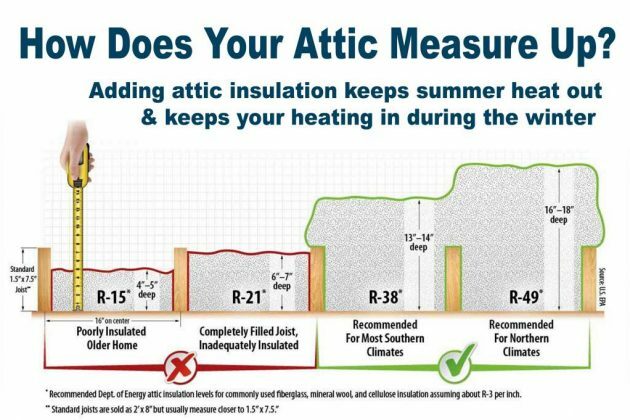 The sooner you act the more comfortable your home will be!